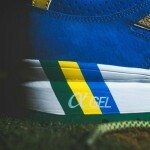 Only a couple weeks after the Asics Brazil Pack dropped, the next Asics Brazil colorway has been revealed. 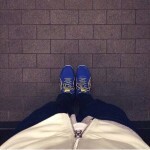 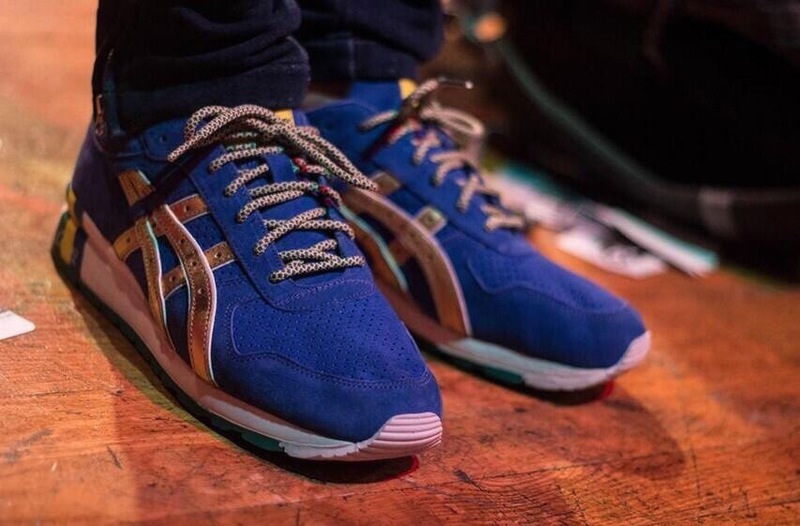 Teasers have leaked showing the upcoming Ronnie Fieg x Asics collaboration. 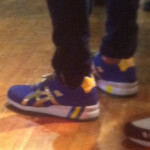 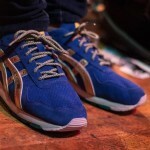 Check back for more information on the Ronnie Fieg x Asics GT-II Brazil World Cup as we get it.